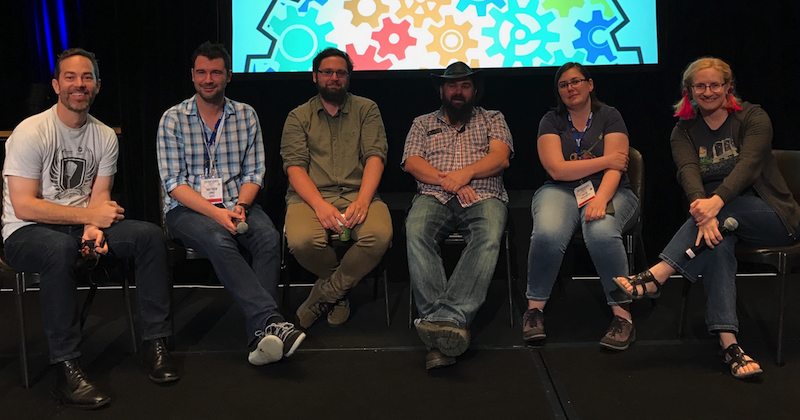 Bridget and special guest host Matt Ray of Software Defined Talk chat with Matthew Jones, Lindsay Holmwood, Mick Pollard, and Katie McLaughlin at devopsdays Sydney 2016. 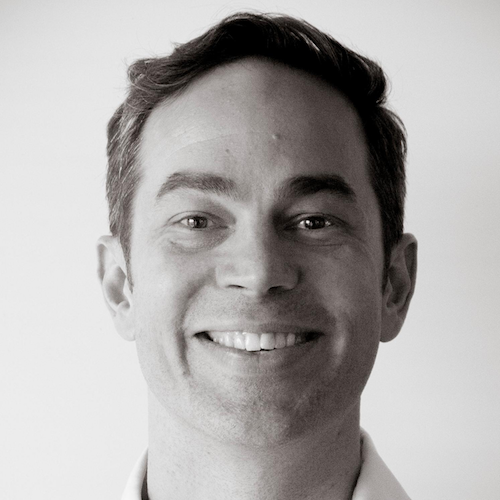 Matt Ray is the Sydney, Australia-based manager of Solutions Architecture (APAC) for Chef Software. He is an active open source contributor, a host of the SoftwareDefinedTalk podcast, blogs at LeastResistance.net and is @mattray on Twitter, IRC and GitHub. He has presented at OSCON, Velocity, DevOpsDays, OpenStack Summits, ChefConf, LinuxCon, SCALE and other conferences. Matthew Jones is an operations engineer at Red Guava. 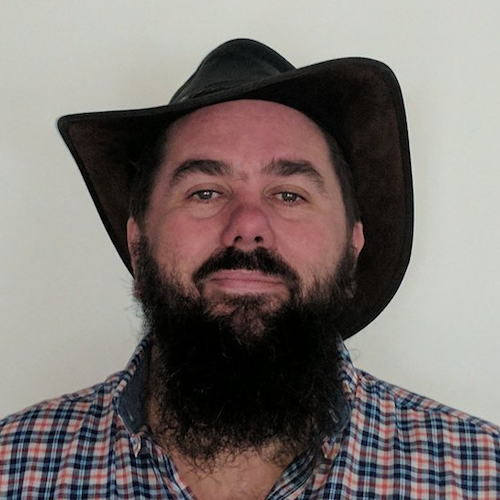 He is a global core organiser of Devopsdays, serves as president of Devops Australia, helped establish Infracoders, and helps run the Melbourne Infracoders meetup. His pseudonym is Geekle. 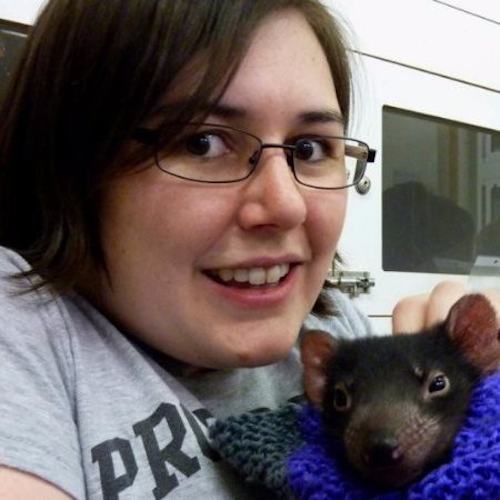 Lindsay Holmwood is a engineering manager living in the Australian Blue Mountains. Lindsay works at the Australian Government’s Digital Transformation Agency, building clearer, simpler, faster public services . 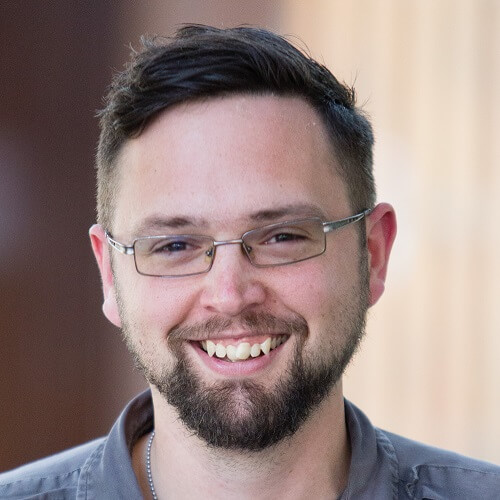 A long-time contributor to the open source and DevOps communities, he authored cucumber-nagios, Visage, and Flapjack, and has run the Sydney DevOps meetup the past six years. 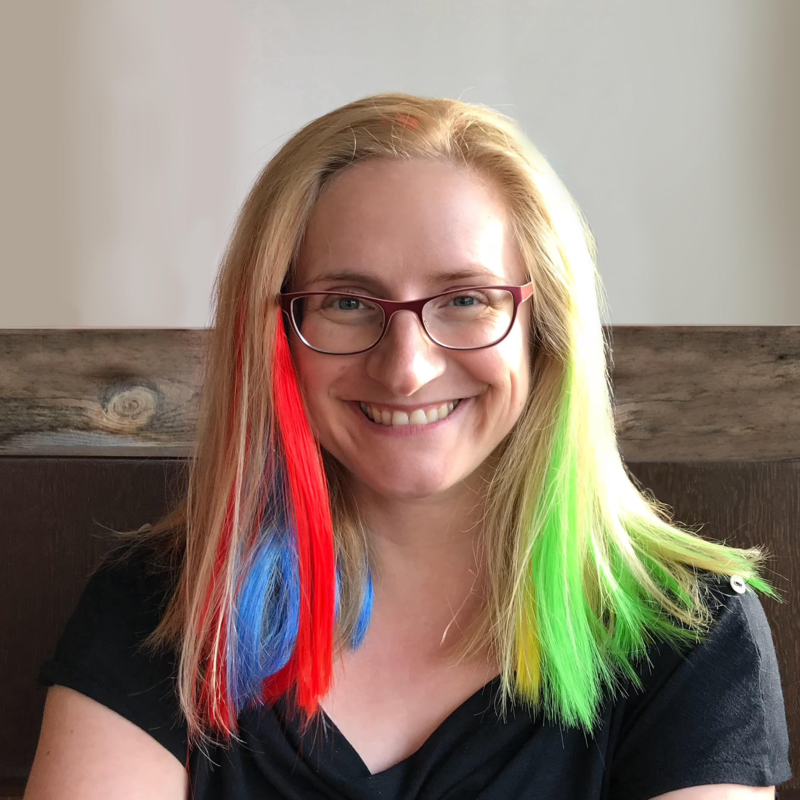 Lindsay speaks internationally about both the cultural and technical side of DevOps, covering Just Culture, complexity, cognitive biases, and monitoring tools. He also won third place at the 1996 Sydney Royal Easter Show LEGO building competition. After a couple of decades in the ISP, Web Hosting and Cloud Industry as a sysadmin / Infrastructure Coder, Mick Pollard joined the Australian Government’s Digital Transformation Agency to help build clearer, simpler, faster public services. Mick’s focus is on building the next generation hosting platform that allows digital transformation teams to operate safely at speed. 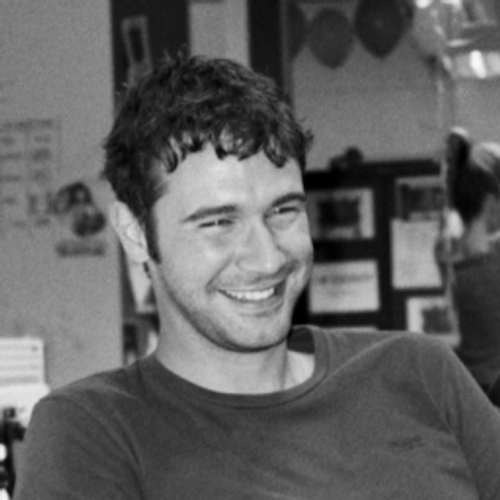 Mick co-founded Devops Sydney along with Lindsay Holmwood in Feb 2010 - a monthly meetup for ideas and knowledge sharing around helping development and operations work more efficiently together rather than in silos. When not tapping at a keyboard Mick can be found chasing the many kangaroos off his property or helping the local community as a first responder with the New South Wales Rural Fire Service.